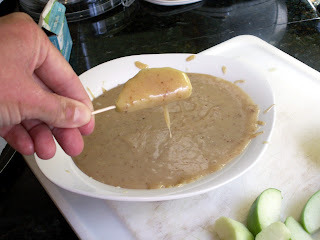 I have been craving Caramel Apples. I think it is because I am from Oregon and I am so used to this time of year being surrounded by apples. 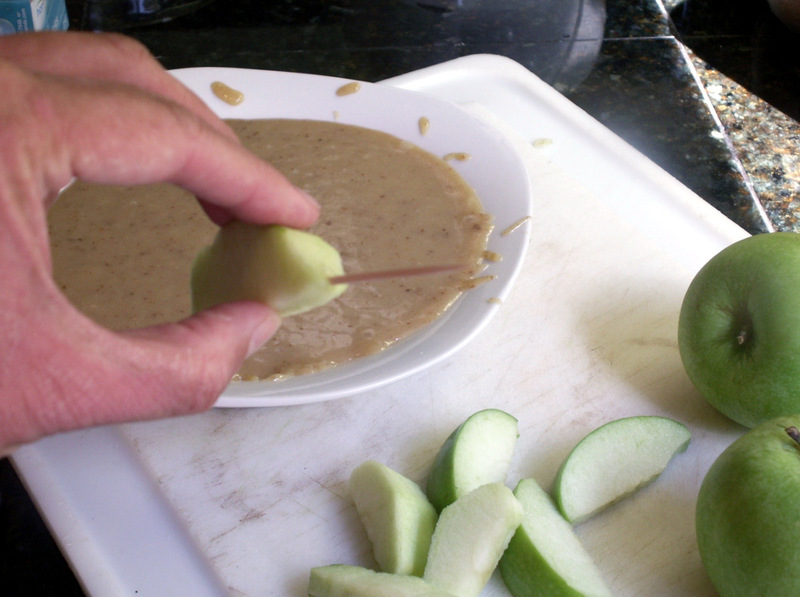 Fall would hit and everywhere I went would have apple drinks, apple desserts... all things apple. Even when my kids were little and I would take them to the pumpkin patch, they would make hand pressed apple cider right there in front of you. 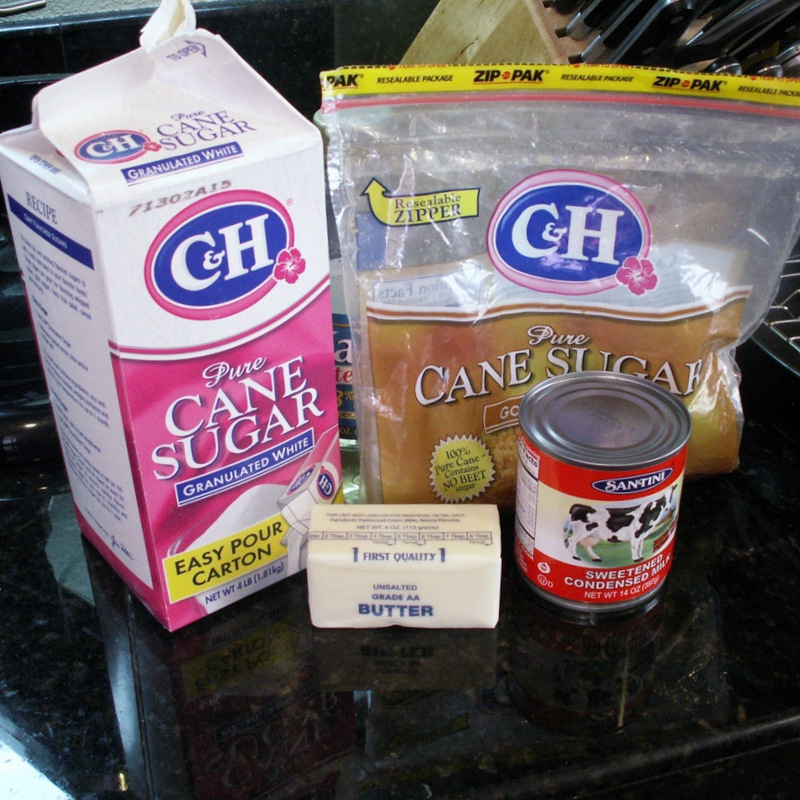 Time for me to make something with apples and caramel. 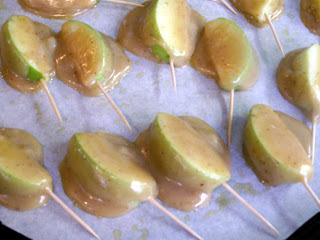 I wanted to make the caramel apples that you get that are already sliced. When we sail over to Catalina there is a little stand that sells sliced caramel apples. But then I wanted something crispy with it and the recipe just kept evolving. It became an amazing treat that was completely devoured by my friends at our supper club dinner that I cooked for. Place parchment paper on large serving tray, plate or baking sheet. 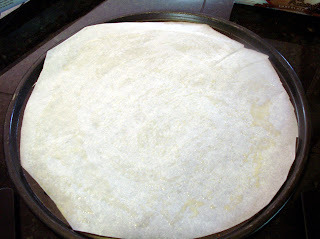 Spray the parchment with cooking spray. 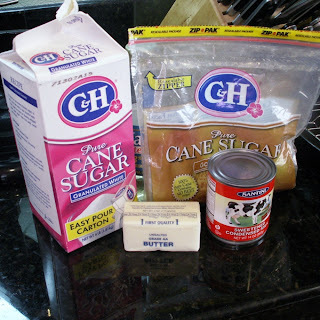 In large sauce pan put butter, sugar, brown sugar, condensed milk and corn syrup. Turn burner on medium. 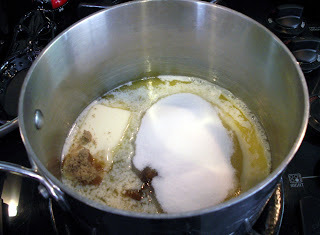 Let this come to a boil and stir frequently until it is thick. Pull off burner and let cool slightly. Core and Slice 2 of the apples. Put a toothpick in one end of the apple to make for easy dipping. 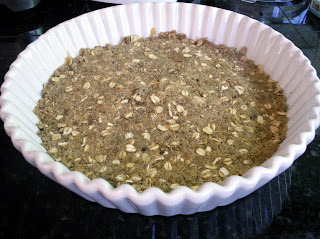 Place in the fridge and let cool completely. Reserve remaining caramel for the crisp. Heat oven to 375ºF. 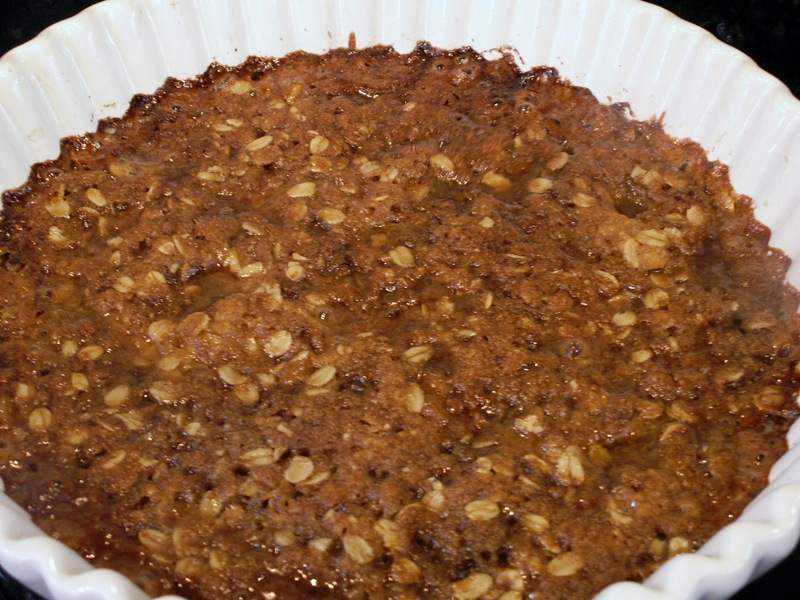 Grease bottom and sides of a baking dish or pie pan with non stick cooking spray. Slice and peel the remaining apples. 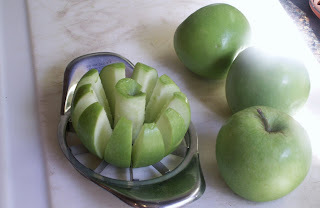 I used a spiral slicer peeler corer I have so it was really easy. Spread apples in pan and drizzle the rest of the remaining caramel over the apples. 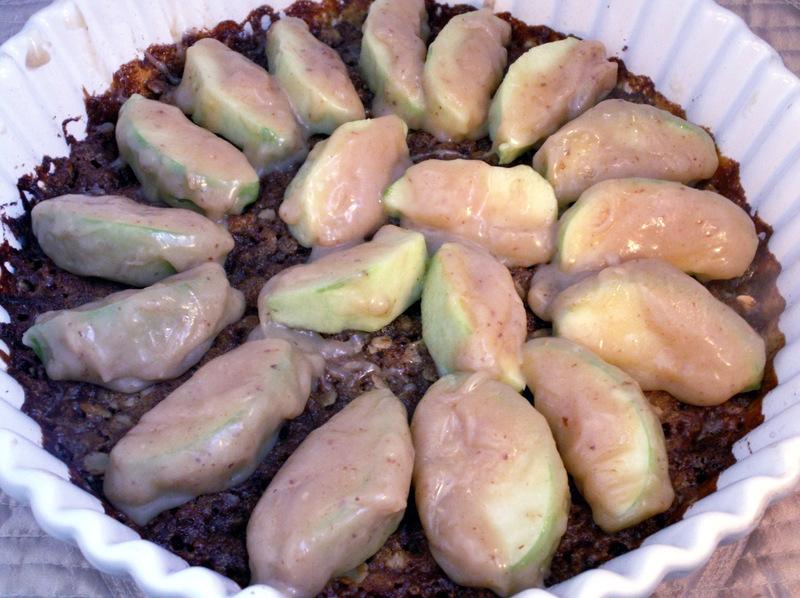 In medium bowl, stir remaining ingredients until well mixed; sprinkle over apples and press down into the pan to make a firm crust. Cover and place in fridge until cold. 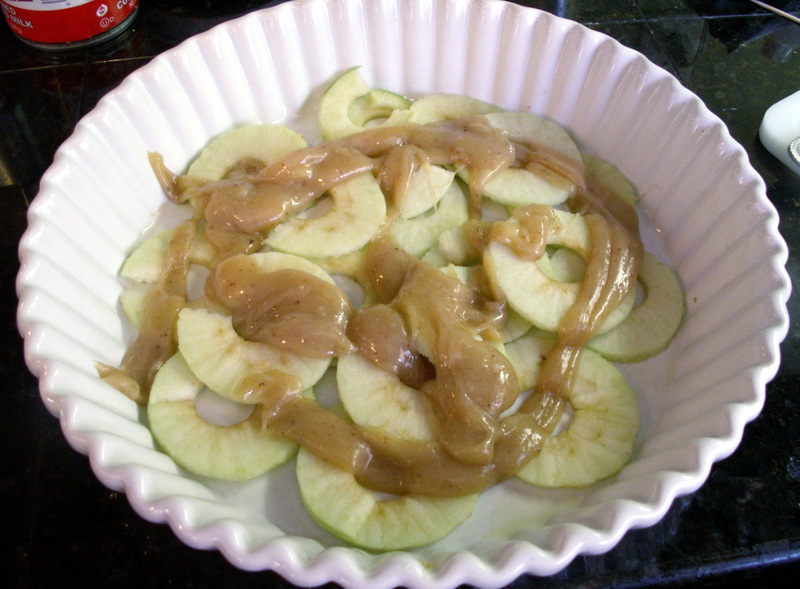 Top with caramel apple slices and serve.